You may know Intel for their processors. But they do so much more. Intel invents at the boundaries of technology to make experiences possible for business and society, and for every person on earth. Harnessing the capability of the cloud, the ubiquity of the Internet of Things, the latest advances in memory and programmable solutions, and the promises of always-on 5G connectivity, Intel is disrupting industries and solving global challenges. 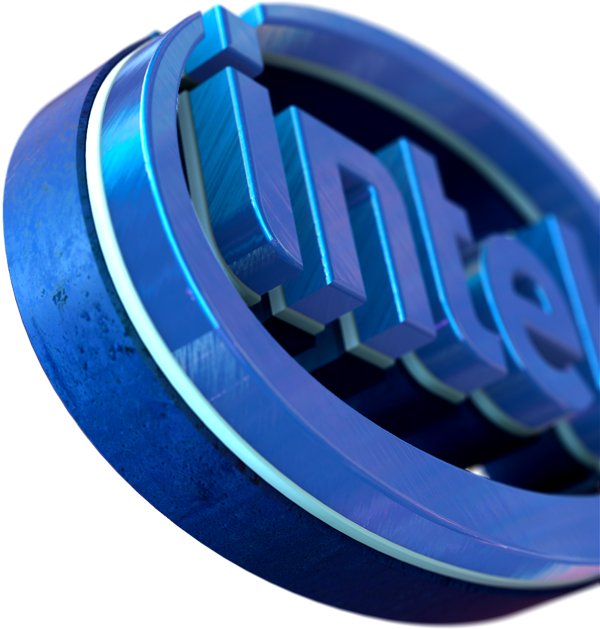 Intel Corp. engages in the design, manufacture, and sale of computer products and technologies. It delivers computer, networking, data storage and communications platforms. It operates its business through the following segments: Client Computing Group, Data Centre Group, Internet of Things Group, Non-Volatile Memory Solutions Group, Programmable Solutions, and All Other. The Client Computing Group segment consists of platforms designed for notebooks, 2 in 1 systems, desktops, tablets, phones, wireless and wired connectivity products, and mobile communication components. The Data Centre Group segment includes workload-optimized platforms and related products designed for enterprise, cloud, and communication infrastructure market. The Internet of Things Group segment comprises of platforms such as retail, transportation, industrial, video, buildings and smart cities, along with a broad range of other market segments. The Non-Volatile Memory Solutions Group segment constitutes of NAND flash memory products primarily used in solid-state drives. The Programmable Solutions Group segment contains programmable semiconductors and related products for a broad range of markets, including communications, data centre, industrial, military, and automotive. The All Other segment consists of results from other non-reportable segment and corporate-related charges. The only thing more amazing than technology is what the world does with it.